If you didn’t read my recent blog then you might want to give it a quick browse to put this post into perspective. When I found this lipstick out to arrange them all to be in one place it seemed to be just perfect timing. With a name like Winter Wine I was hoping for a dark red that reminded me of spiced mulled wine on the lead up to Christmas at Winter Wonderland. It was a little brighter than I was expecting it to be (I had totally forgotten what it looked like) but looking in the mirror it still felt like a shade I could wear on these colder days and I didn’t feel like a complete clown. 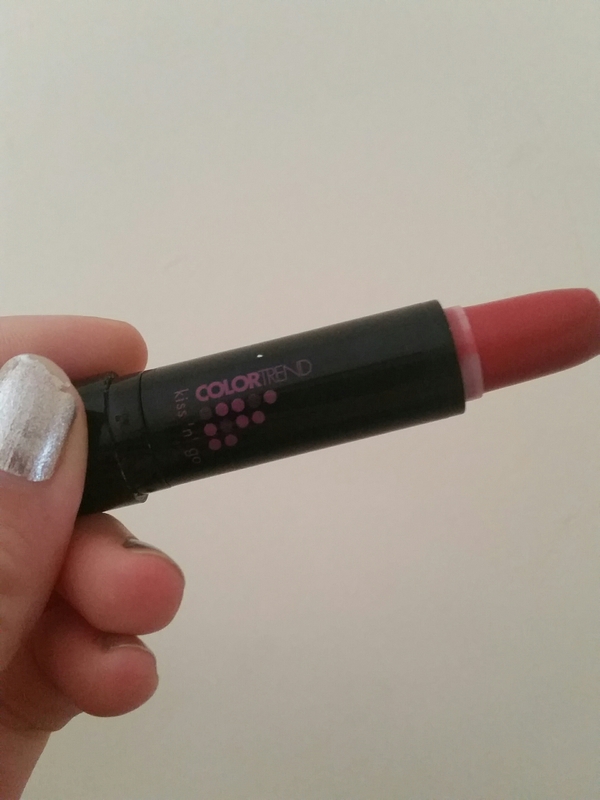 I feel that this one applies a little better than the other colortrend lipstick that I own and that it also stays on longer with less reapplying needing. It isn’t a moist mixture so it doesn’t tend to bleed out and onto the skin but it does dry the lips out a little and I’d be sure to recommend putting lipcare on before using this product and after taking it off. 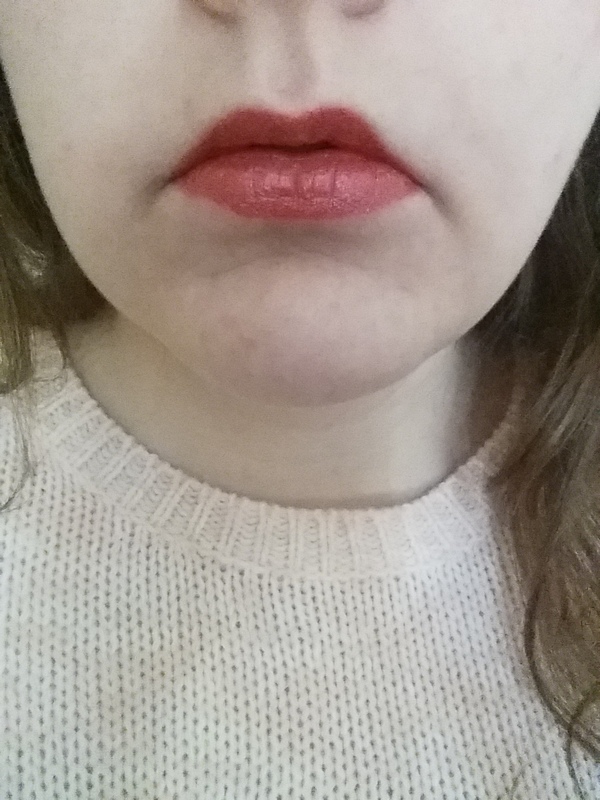 This lipstick gets a three and a half out of five for me. It is drier than the other one I own but the colour is better and it lasts a little longer. Still it isn’t fantastic and the price reflected that at the time (it is no longer produced or for sale).